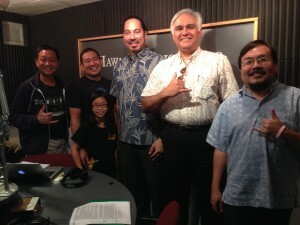 The state Office of Information Management & Technology was featured last night on Bytemarks Cafe on Hawaii Public Radio. 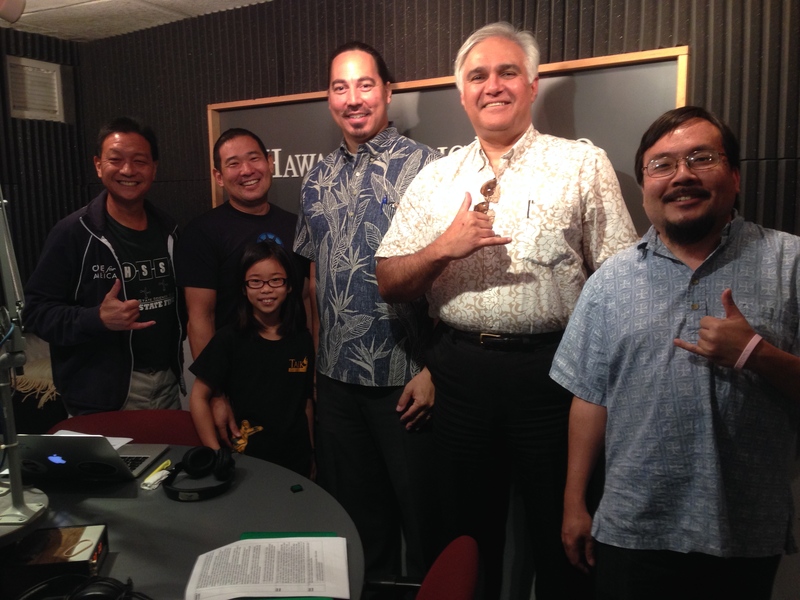 The accomplishments, challenges, and future vision of the OIMT were explored with Sonny Bhagowalia, the governor’s new Chief Advisor for Technology and Cyber-Security, and Keone Kali, who is succeeding Bhagowalia as the state’s Chief Information Officer. Open data was among the many topics covered, and Luke Fretwell of GovFresh submitted a question via Twitter about NIC and the practice of governments selling public data. Sonny Bhagowalia: “As you know, my background in federal government was with the open data initiative that was started with the White House. It’s a tremendous thing that has changed the world, in my view. We encountered the same issue there. I think, first of all, there’s a lot of data to be let out — we only hit five percent, there’s 95 percent that can be brought out. “I think there’s a lot of data that inherently, when it’s governmental. it should come out as governmental — it’s available to the public, and there you go. it has its provenance, and then you use it, and you can mash it up, analyze it, visualize it, socialize it, and mobilize it. There are some where you can add value to it and sell that, so I’m okay with that aspect of it. But I feel like eventually that all the data that’s inherently within government belongs to the people so that’s where it should be. “I really think first of all we need to address that problem. When I said 1,144 [data sets online], it sounds impressive, but really. there’s a lot more data should come out and that should be available. It should also be lined up to some sort of business problem — look at certain things you can solve. We don’t want to do apps and innovation for that sake, it has to be innovation that helps people in their daily lives, where they can actually conduct business online or get services anywhere anytime on any device.